Carole Logan is a Senior Web Developer based in Glasgow, Scotland, and the organiser of the Glasgow Umbraco meetup. She has an interest in integrating hardware and web technologies particularly when we can use technology to solve real life problems. 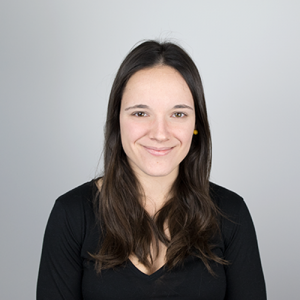 She is also a mentor at Coder Dojo Scotland, trying to inspire the next generation of coders! Ondřej Pialek is an entrepreneur at heart with a rich technical background. 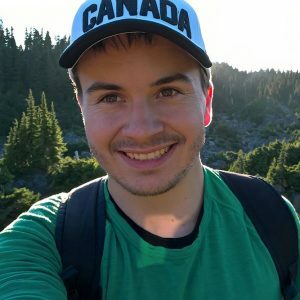 Thanks to inspiration from his scientist father and early access to a computer, he’s been programming since he learned to type. As a developer for Endzone.io, he helps solve tough problems for social impact organisations and purpose-led creative agencies. 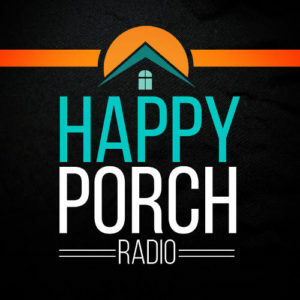 Welcome back to the final episode of Happy Porch Radio season 2. Season 2 has been all about Umbraco, the friendly CMS. We’ve heard from a number of agency owners, developers, designers and other experts. It has been a really fun season, and I hope you have found it valuable as I have! For this last episode I have invited two good friends, Carole Logan and Ondrej Pialek, to share their experiences at Codegarden – which is the biggest Umbraco event of the year. Carole is a web developer based in Glasgow, Scotland – she’s a meet up organiser, blogger, event speaker, is very active in the Umbraco community and is generally an all round inspiring person. Ondrej is a key part of the team here at Endzone – he’s an Umbraco package developer who cares deeply about using technology for social good. It’s a real honour for me to have them both on the show and sharing our experiences at Codegarden. How Codegarden is more like a festival than a conference. Carole and Ondrej’s stories and reactions to their first Codegarden experience. How attending Codegarden can motivate you and boost your confidence in multiple ways. How Umbraco and the Umbraco community really empowers developers to grow and do cool things. Why some of the best takeaways from the Codegarden event weren’t technological ones. Ondrej and Carole’s favourite talks from the event. How Carole sort of happened upon becoming a speaker at this year’s event. How valuable the Codegarden experience is for their everyday work. Some great tips and advice to those considering attending Codegarden for their first time.